Why Older Audiences Are Moving On To Arthouse Films? The 2015 Sundance Film Festival threw light on an emerging trend among film buffs. A large number of independent films which received high honors were about senior citizens. ‘Brooklyn’, ‘A Walk in the Woods’, and ‘Grandma’ are a select few films which edged out commercial films in the festival. There are a growing number of independent films starring actors over 60 doing incredibly well. And these films aren’t made with newcomers. They star some of the most well-known faces on the silver screen such as Maggie Smith, Helen Mirren, Meryl Streep, Susan Sarandon, Bill Murray, and Sally Field. Film mavens cite ‘The Best Exotic Marigold Hotel’ as the reason for the shift. It opened against the popular Avengers film and ended up making a hefty $136 million despite. And it has been happening for a while now. The movie going populace is dominated by a young audience, between the ages of 18 and 35. Therefore, it is natural that filmmakers will try their best to cater to this range. This demographic is more interested in fast-paced plots and action than dramatic content because they are looking for an escape from reality for a few hours. The older audiences, on the other hand, still love going to the movie theater and do so regularly. But the commercialization puts them off. They are often left wondering why there aren’t films for their age group. This is where indie films step in and take charge. Independent films tailored to older audiences are economical to produce and can be highly profitable. There is, of course, the advantage of having a major Hollywood actor starring in the films which add to their popularity. It doesn’t mean such films are welcomed with open arms by distributors. Commerce always trumps the arts in Hollywood and therefore, such films still find it difficult to find a wider audience, no matter who the headliner is. However, it hasn’t deterred filmmakers from pursuing such projects because of their strong belief in their ideas and audience. Commercially, these films perform way under their popular counterparts. Plus, they do not play in as many cinemas as commercial films. Their marketing budgets are also minimal. Despite these challenges, when you sometimes see them succeeding and surpassing big studio backed films, it is a reflection of changing times. 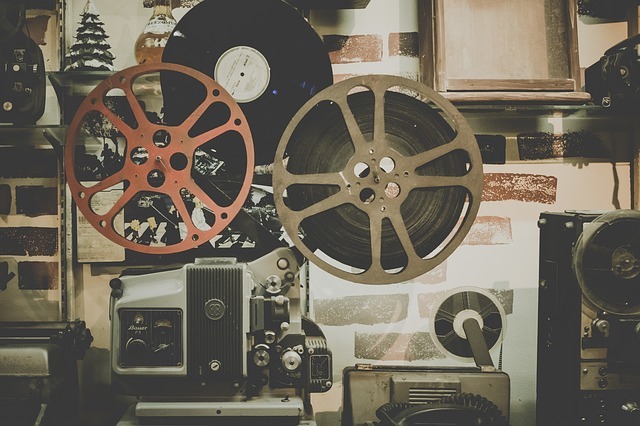 There is no doubt that the independent film industry has found a niche market in older audiences. As long as it keeps producing content-rich films, the audience will keep thronging to the theater. A brief analysis of why older audiences are watching more independent than commercial films.